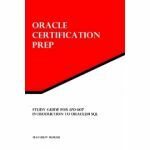 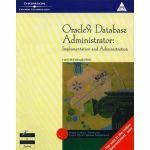 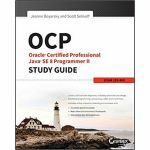 The OCP, Oracle Certified Professional Java SE 8 Programmer II Study Guide is your one-stop resource for complete coverage of Exam 1Z0-809. 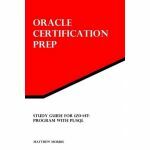 This Sybex Study Guide covers 100% of exam objectives and guides you through the process of re-learning key Java APIs, now that nearly every framework in Java 8 has been updated to include lambda expressions and streams. You'll prepare for the exam smarter and faster with Sybex thanks to superior content including assessment tests that check exam readiness, key topic exam essentials, an appendix custom tailored for those taking the upgrade Exams 1Z0-810 or 1Z0-813, and much more. 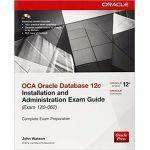 Reinforce what you have learned with the Sybex online learning environment and test bank, accessible across multiple devices. Get prepared for the OCP exam with Sybex.